One of the ways to safeguard against security breaches, is to install a smart home security camera. The security camera can be used for surveillance and serves as a preventive measure against harm and danger. We can assist you to help narrow down the choices by, reviewing 4 of the best smart home security cameras. Looking for bright videos, clear audio, and live streams? Take a look at our brief reviews of some of the best home security cameras in the market. The Flex HD Camera is one of the top-rated security cameras from the brand, Canary. It works both indoors and outdoors. The Canary operates wirelessly, meaning you can install it without the aid of a USB cable, making it fit anywhere. It has a camouflage design that blends well into the environment. This unique feature is due to its shape that is different from the typical round-shaped camera. The Canary Flex is also designed to be weatherproof so it works well – rain, hail or shine. The camera’s resolution is as high as 1080p. 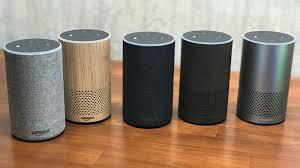 It also has a microphone that allows a two-way talk between individuals, inside and outside the residence. This feature can be accessed through a membership plan subscription. The smart system allows it to send you a live feed of what is being recorded from your home. Don’t have time to watch now? Check back later because it stores past clips as well. You can also turn on the camera without plugging it into any power sockets. The Lithium-ion battery makes it durable enough to last a long time after one charge. It also comes with a 2.4m-long outdoor cable if you want to keep it plugged in. 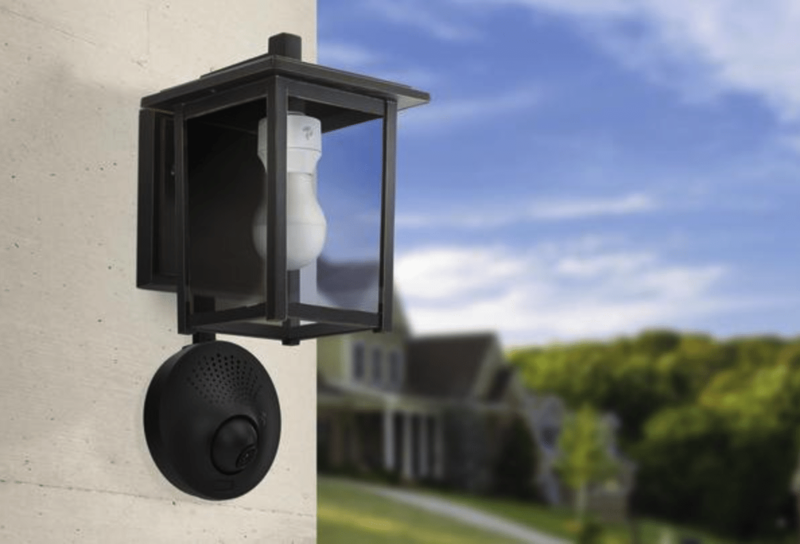 Nest Cam Outdoor camera is another smart home security camera available.. The camera is versatile and works both outdoors and indoors. 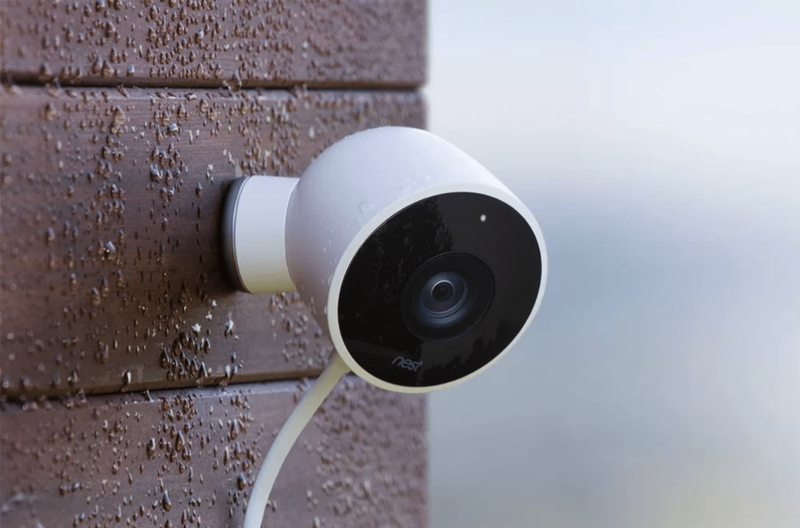 The Nest Cam is designed to be weatherproof. Best thing about this camera? It scares the hell out of whoever tries to barge into your sweet home. Nest cam has a mic feature that allows you to speak out of the camera. The video footage does not just look cool because of the 1080p sharpness, it also allows you to zoom in up to 8x. The presence of night vision makes it easy to see what is going on outside, even when it is dark. It sends alerts to your phone once it detects movements within its vision range. You get an alert, you look at it, voice your presence , so they know that you have eyes everywhere. The alert feature requires you to have a Nest Aware subscription. Kuna knows why most people got themselves a smart home security camera. It is not just to monitor the home, but to also protect their residents. The Kuna Toucan Security Camera has 24/7 HD video. The video files can be stored for up to two hours. This security camera has a bright, crisp live feed that keeps the family safe. It detects movements in the vicinity and sends intruder alerts directly to your smartphone. Kuna also has a microphone that allows you to talk through it and enables a 2-way chat system. Kuna premium gives you more features, such as downloads of previous recorded videos and the Kuna AI. The AI is going to be a new addition to the device that has an upgraded system of recognising objects, that enter the camera’s line of vision. 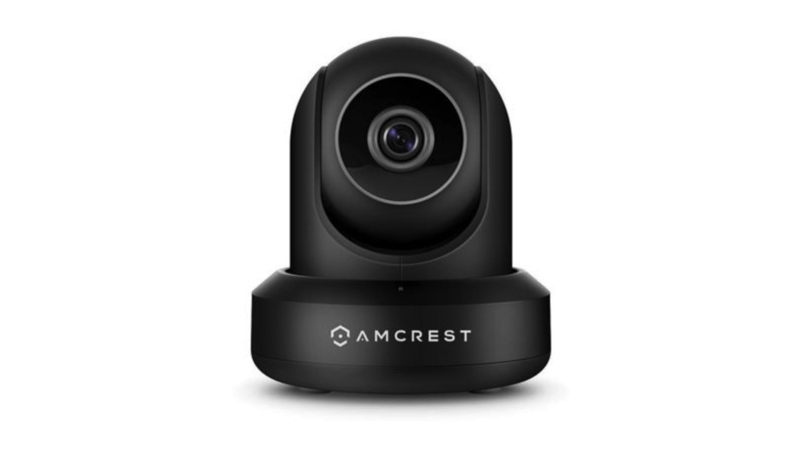 One of Amcrest’s bestselling models is the IP2M-841 camera. The smart security camera provides 1080p HD videos for a clear view of the home. It is also amazingly smart in sending in alerts whenever it detects unusual activity or behaviour. It is also equipped with two-way communication that allows you to speak through the microphone. Complete darkness doesn’t prevent this camera from performing well. Night vision keeps everything clear for you to see. The camera doesn’t have a blind spot as it rotates 360-degrees to let you see everything around the house. 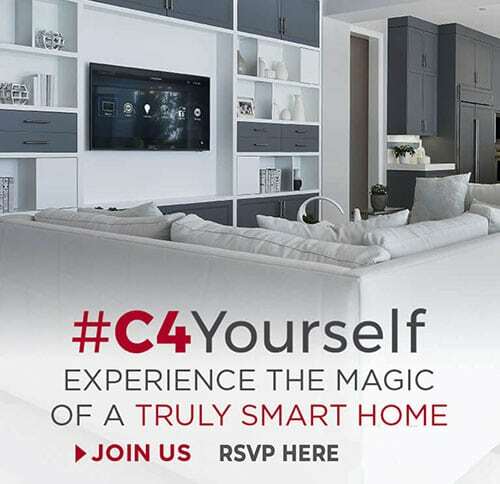 Need help installing any of the above mentioned smart home security camera? 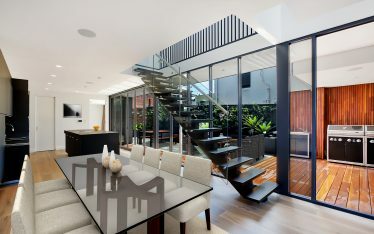 Do not hesitate to call us today at (02) 8197 1122 or drop us a line here. 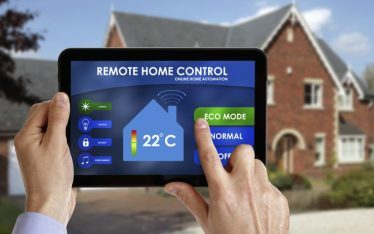 We will help you with the process and integrate the system into your smart home security app!